Although they look elegant and beautiful in your kitchen and bathroom, ceramic tiles can be cold. This is the reason why radiant floor heating was created. 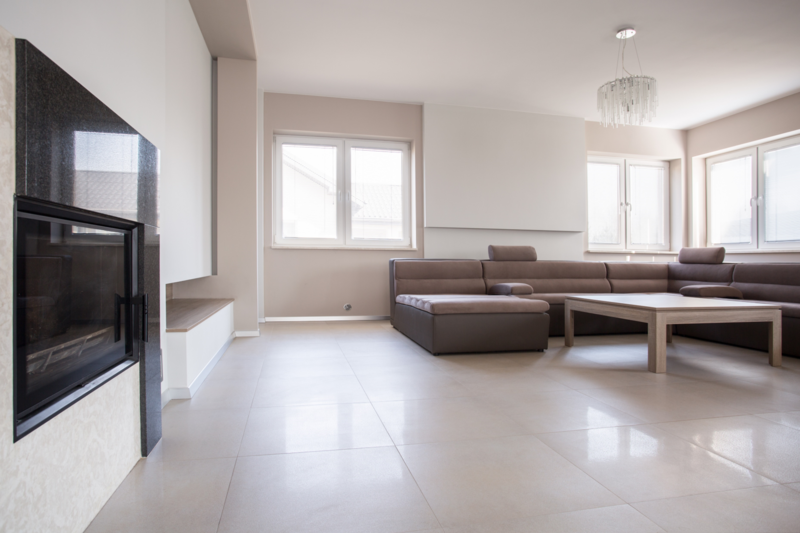 Using floor warming cables, the radiant floor heating system is perfect for kitchens and bathrooms, where tile flooring is more common, although it can also work with a different variety of floorings, including engineered wood floor. The floor warming cables are installed right under the tiles, giving them the warmth they need, while warming up the room above them. Unlike hydronic systems, our floor warming cables are thin, easy to install, easy to zone and highly flexible.